The Presidia by BOSA. 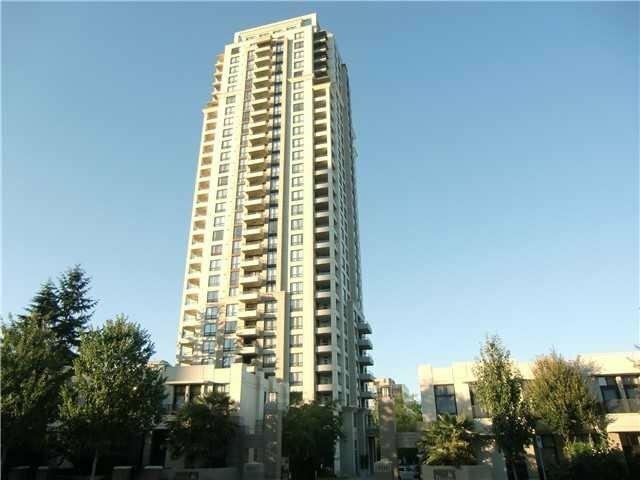 Right in the hub of Metrotown. 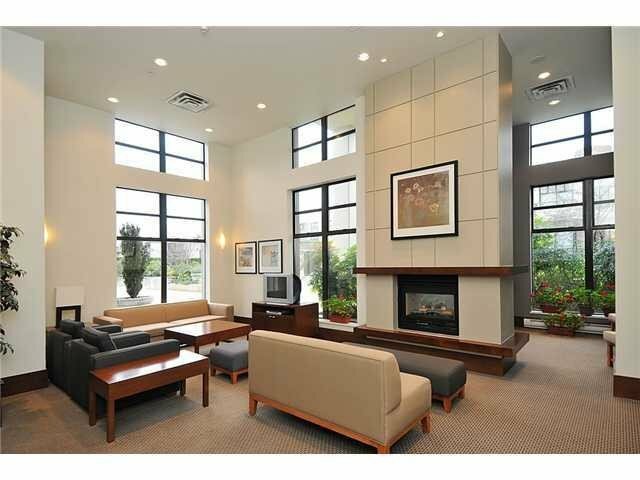 Easy access to Skytrain, Library, Metropolis, Crystal Mall & Central Park. A unique & spacious ground floor 1-bedroom + Den with soaring 10 foot ceiling and a South-facing large &private patio. Move-in condition and updated with new flooring and freshly painted.